As more and more people get DIRECTV’s new menus, they find that in some cases, it’s not as easy to do something as it used to be. One task that has become a bit more difficult is recording a series on just one channel. Is it “All Channels” or nothing? 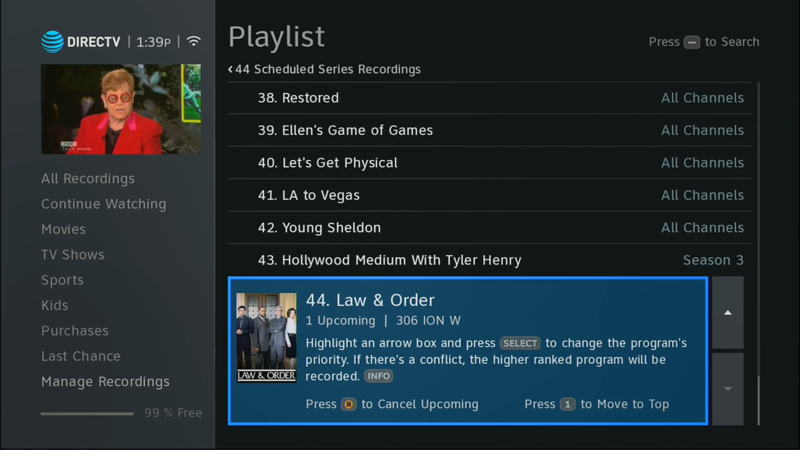 Setting up a recurring recording (what DIRECTV calls a “Series Link”) using your remote is as easy as it’s ever been. 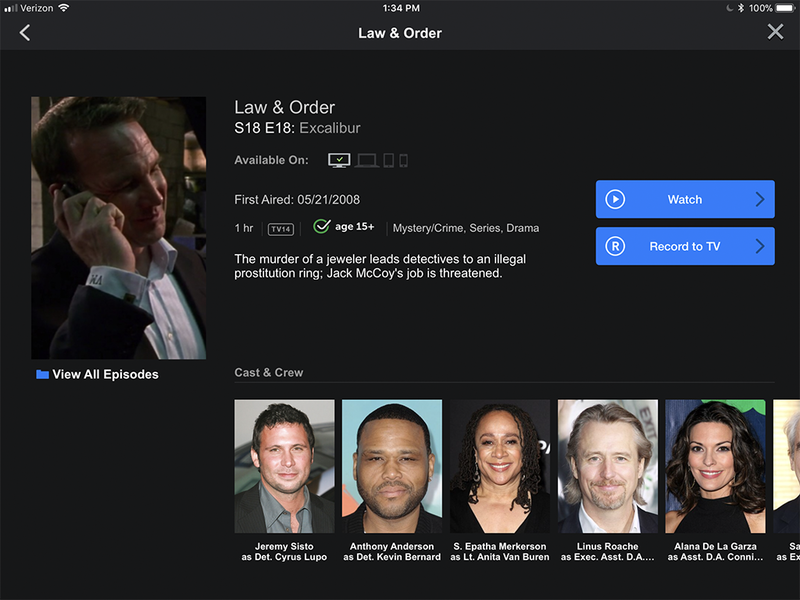 Either find the show in the guide or with a search, then press the record button twice. Confused? Here’s a tutorial. The problem with that method is that where it used to record the series on just the one channel you found it on, it now records that series on all channels. It isn’t. At least, it shouldn’t be. It should be a good thing. If you’re watching Battlebots on ABC and they move the show to ESPN for the finals, recording it on all channels will find the episodes you’re looking for. If you’re a Star Trek fan, you’ll find it on several channels this way. Again, that’s all a good thing. Except for that one quirky thing about DIRECTV’s recording logic. Yes, quirky. 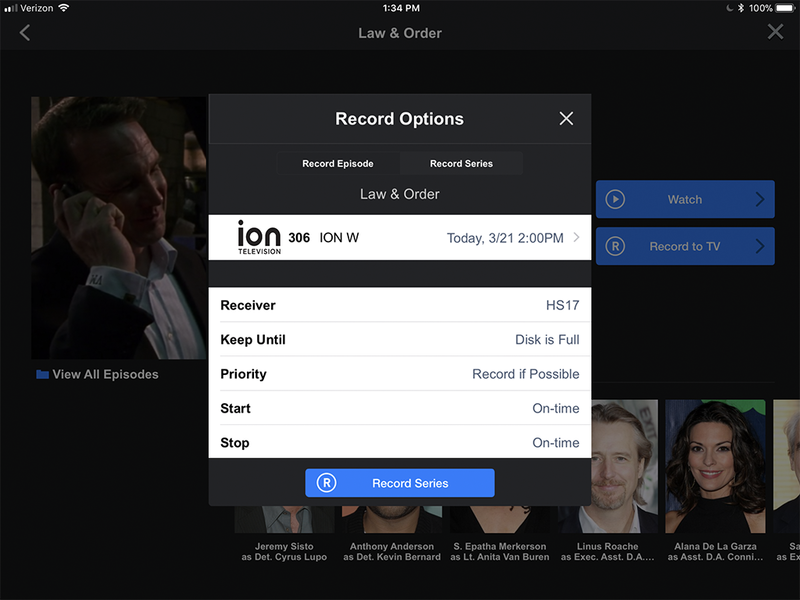 If your DVR doesn’t have enough information to decide whether or not to record something, it will record it just to be safe. So if a program doesn’t have an original air date or a description, it’s going to record. You’ve seen this before where a rerun will get recorded and you wondered why. Now you know. Unfortunately some channels aren’t super good at getting good guide data. This is, for example, why I get 35 episodes of Mythbusters every week. Or I would, except that I know how to record only the ones on Discovery and not the rest. 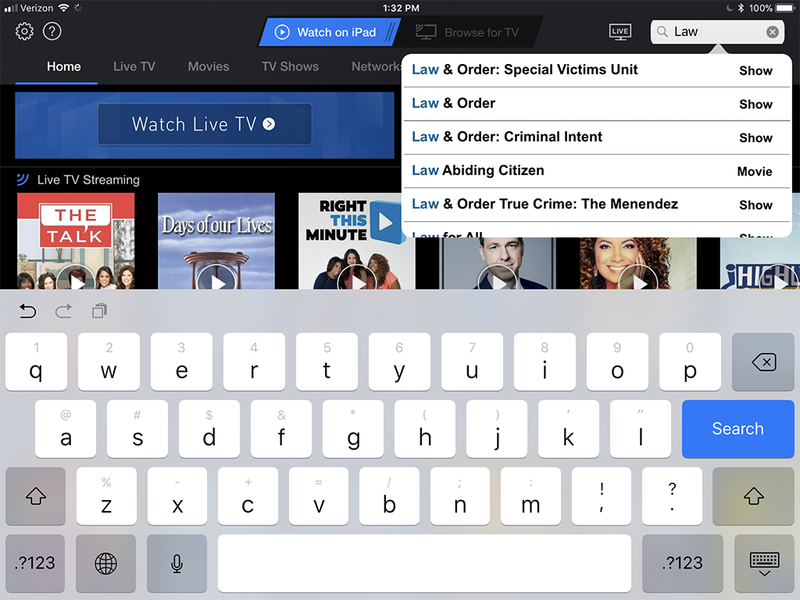 You don’t have to live with “All Channels…” all you need is the DIRECTV app for smartphones and tablets, and this tutorial. Start by searching for the show you want to record. Here I’m searching for Law & Order. That show is on a bunch of channels. When you’ tap on Law & Order you’ll see a list of episodes. 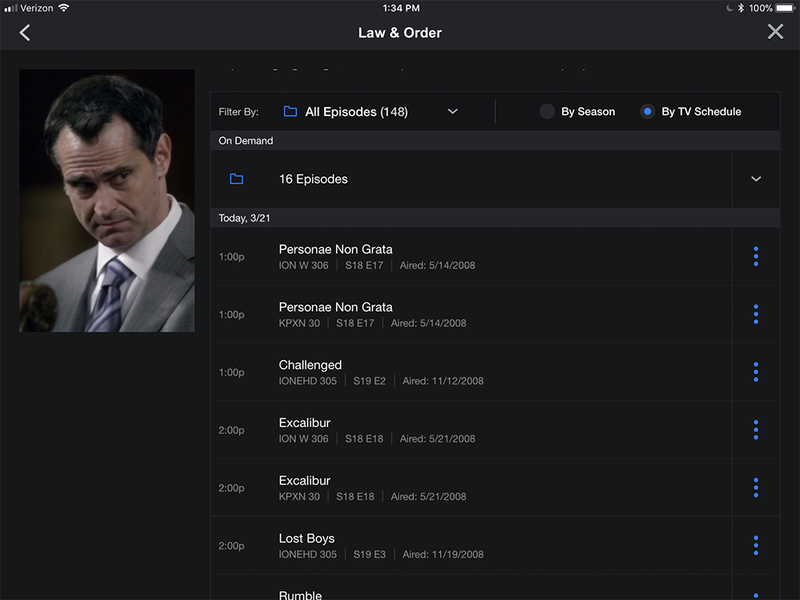 Tap on “By TV Schedule” to see a list of shows and the channels they air on. and you’ll see that series is set to record on 306 ION W, not All Channels. OK so they could have made it easier. Yes I agree with you there. They absolutely could have made this process a lot easier. But, they didn’t. They would rather depend on the channels themselves to have good guide data rather than cover for their inadequacies. DIRECTV’s engineers made a choice to do that. Honestly it’s not so hard once you get used to it and it’s not like you’re adding new series every day unless you are setting up the DVR for the first time. Truth is, “All Channels” works pretty well. Yes, you can go to the To-Do list and see a lot of extra recordings that are scheduled, but most of the time they don’t actually record. I would use this technique only when you are actually getting a lot of extra recordings that you don’t want. Otherwise, just hitting the RECORD button twice works great.